It’s been a long winter, but now that the weather is starting to warm up, we’re looking forward to taking our workouts outside. Here are some of our ready-for-Spring-fitness faves. 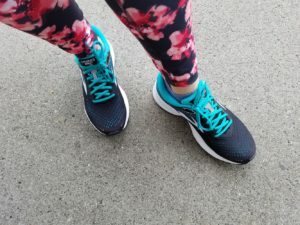 This entry was posted in Reviews and tagged brooks running, craghoppers, nuu-muu on April 20, 2018 by Parents@Play Team.